$20. Available now at johnlewis.com. 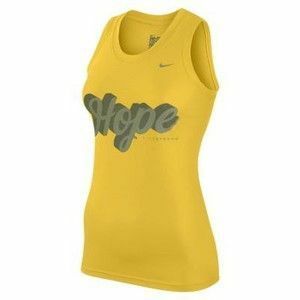 Nike LIVESTRONG “Hope” Women’s Training Tank Top, $25. 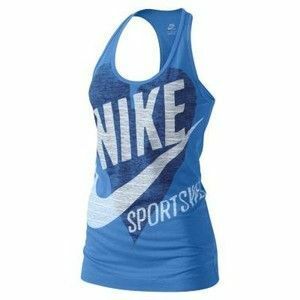 Available now at nike.com. 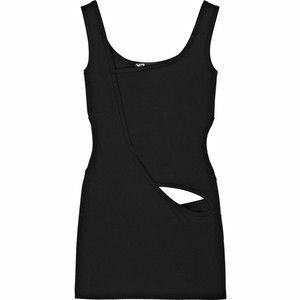 Y-3 Cutout Cotton-Jersey Tank, $82. 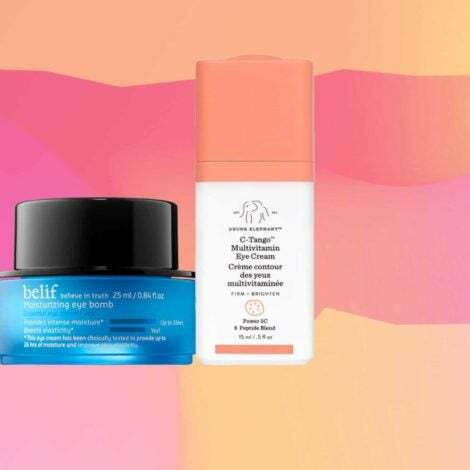 Available now at theoutnet.com. $30. 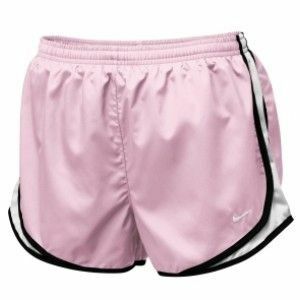 Available now at nike.com. High Score Hoody LBJ501, $88.00. Available now at LilacBlack.com. $150. Available now at net-a-porter.com. 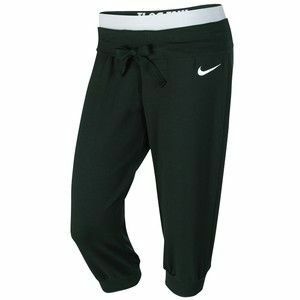 Nike AW77 Stadium Women’s Hoodie, $80. Available now at nike.com. Like A Glove Hoody LBJ500, $98.00. Available now at Lilacblack.com. Keep It Juicy Hoodie, $128. 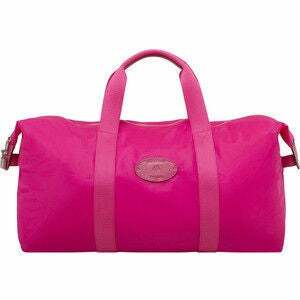 Available now at juicycouture.com. 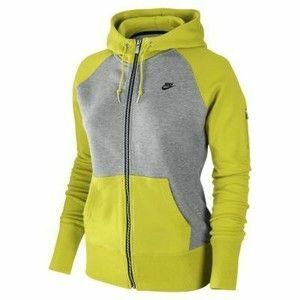 Nike Solid Women’s Terry Hoodie, $50. Available now at nike.com. $60. Available now at nordstrom.com. Fold Up Medium Clipper Foxglove Pink Mini Leopard Print, $400. 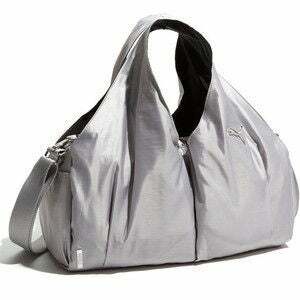 Available now at mulberry.com. 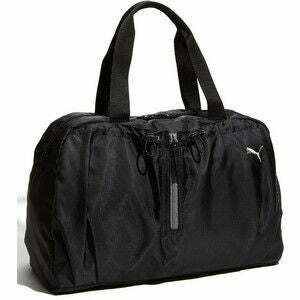 PUMA ‘Fitness’ Workout Bag Black/ Black One Size, $45. Available now at nordstrom.com. 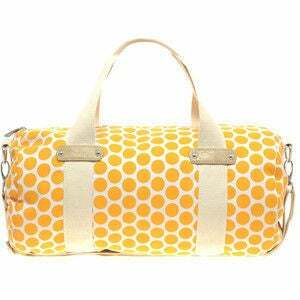 Asos Canvas Spot Webbing Trim Gym Bag, $31. 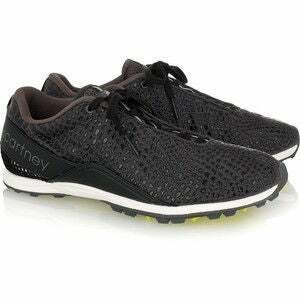 Available now at asos.com. $140. 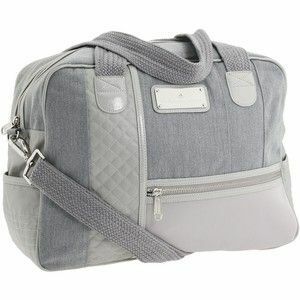 Available now at couture.zappos.com. 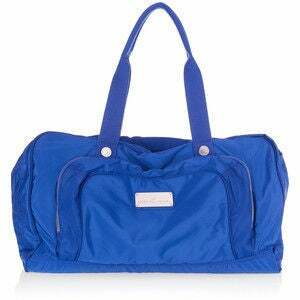 Adidas by Stella McCartney Shell shoulder bag, $130. 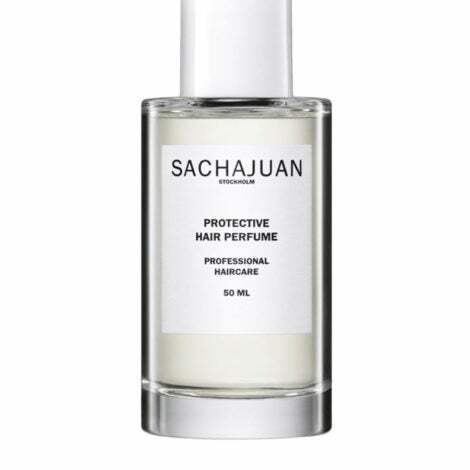 Available now at net-a-porter.com. $115. Available now at amrag.com. 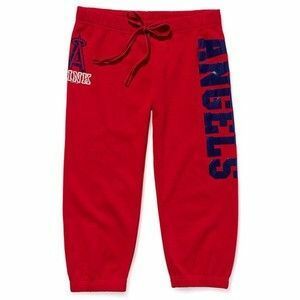 Victoria’S Secret Los Angeles Angels Crop Varsity Pant, $25. 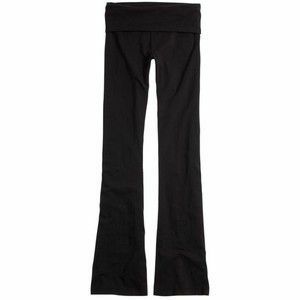 Available now at victoriassecret.com. $41. Available now at johnlewis.com. $230. Available now at net-a-porter.com. 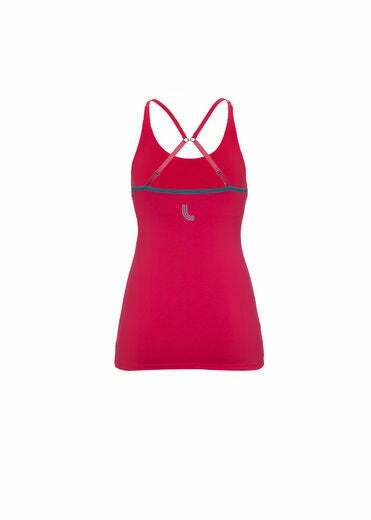 Aerie Flare Slim Gym, $20. 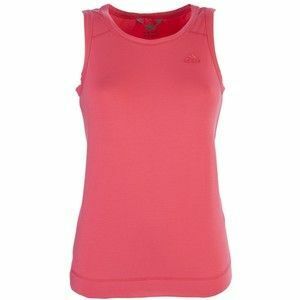 Available now at ae.com. $88. Available now at nike.com. 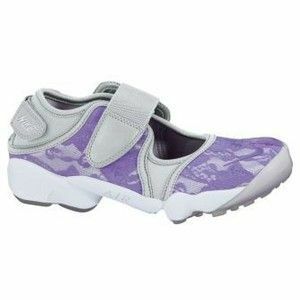 Blake Brody Yoga and Dance workout slippers, appx $135. Available now at BlakeBrody.com. 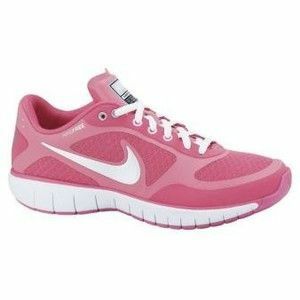 Nike Free XT Everyday Fit+ Women’s Training Shoes, $100. Available now at nike.com. 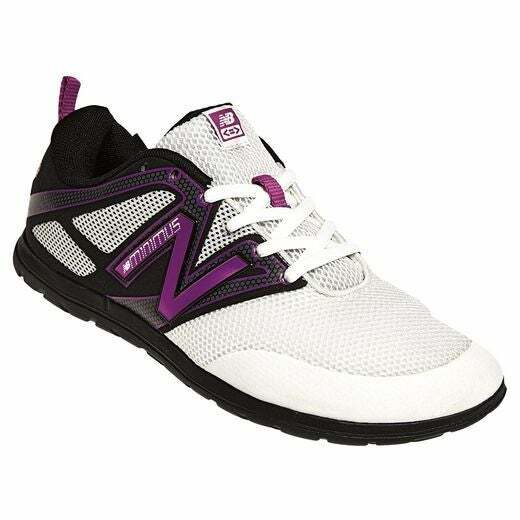 NB Minimus training shoe by New Balance, $84.99. Available now at NewBalance.com. $28. Available now at Nike.com. 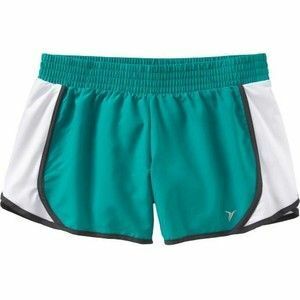 Old Navy Women’s Sidemesh Running Shorts, $15. 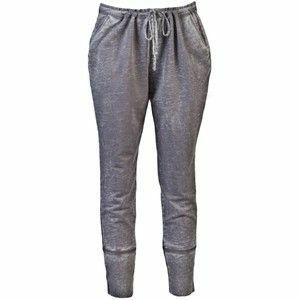 Available now at oldnavy.gap.com. 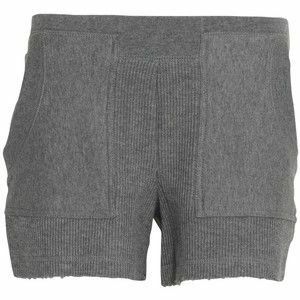 T by Alexander Wang French rib sweat shorts, $86. Available now at youheshe.com. $85. 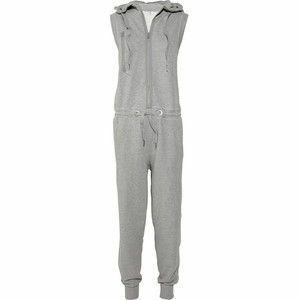 Available now at net-a-porter.com. 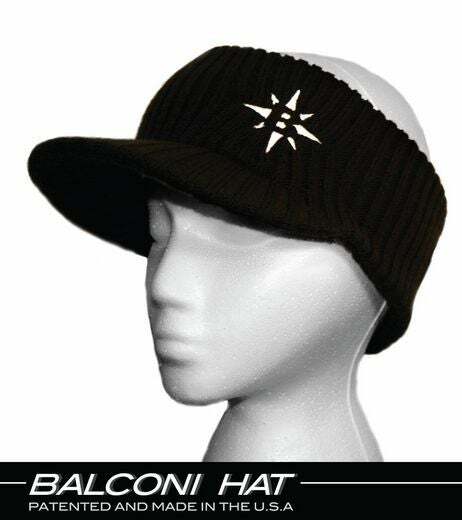 Balconi ENdurance Hat, $199. Available now at BalconiGear.com.